Police have opened fire on protestors in Kaduna injuring at least three people one of them critically according to reports from the scene. 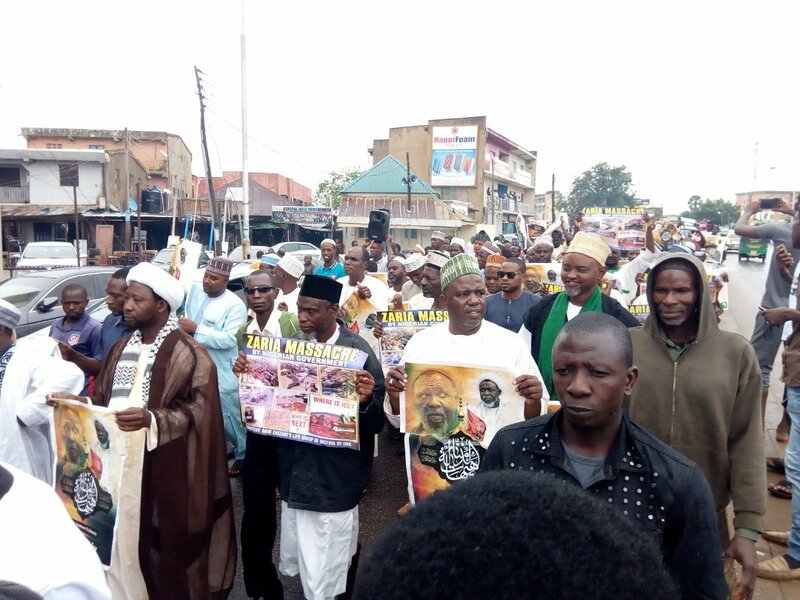 The shootings came as protestors marched in Kaduna to voice their opposition to the trial of the illegally detained leader of the Islamic Movement of Nigeria, Sheikh Ibrahim el-Zakzaky. Riot police used live bullets and tear gas to fire at the demonstrators who were marching peacefully.